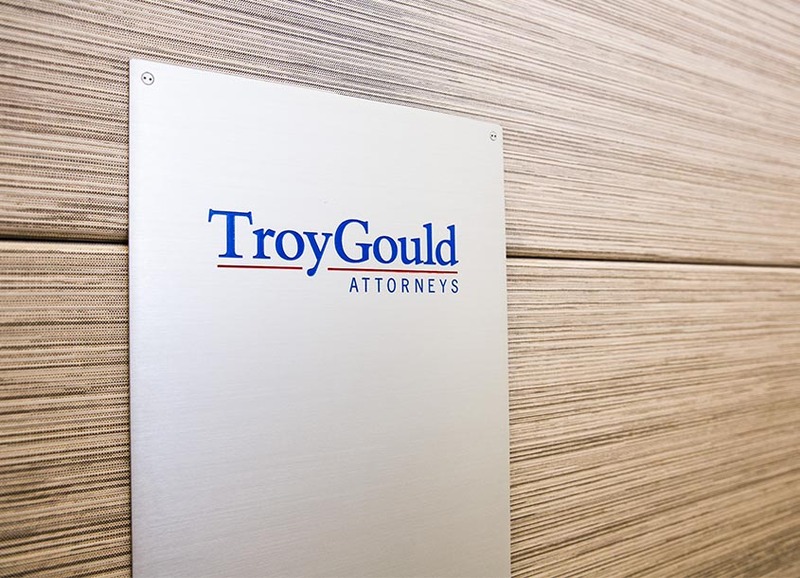 TroyGould represented Sigma Labs, Inc., a provider of quality assurance software under the PrintRite3D® brand, in connection with its public offering of units of shares of stock and warrants for aggregate gross proceeds of approximately $1.96 million. The offering closed on March 15, 2019. The TroyGould team was led by Darren Freedman.